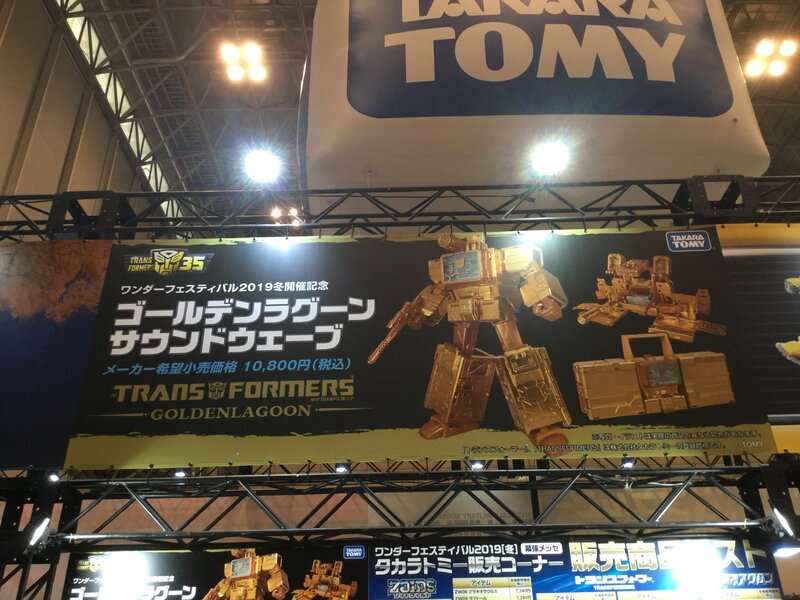 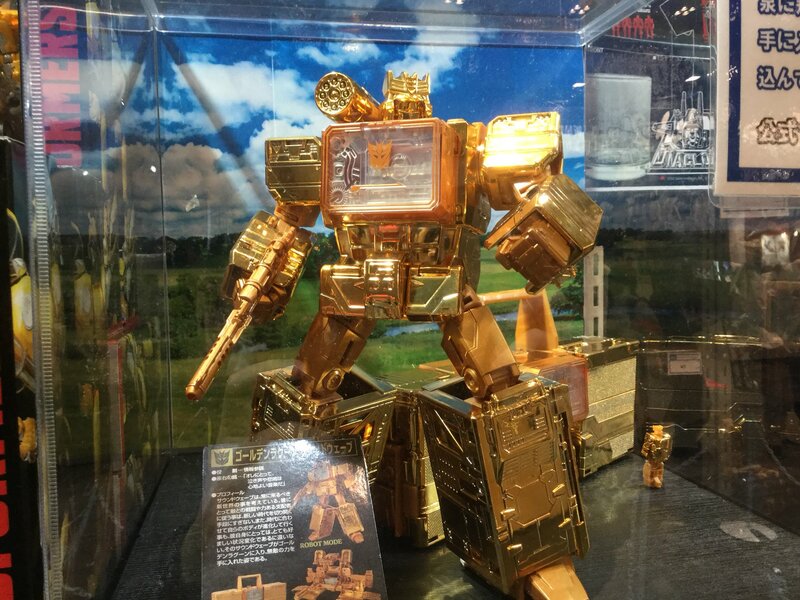 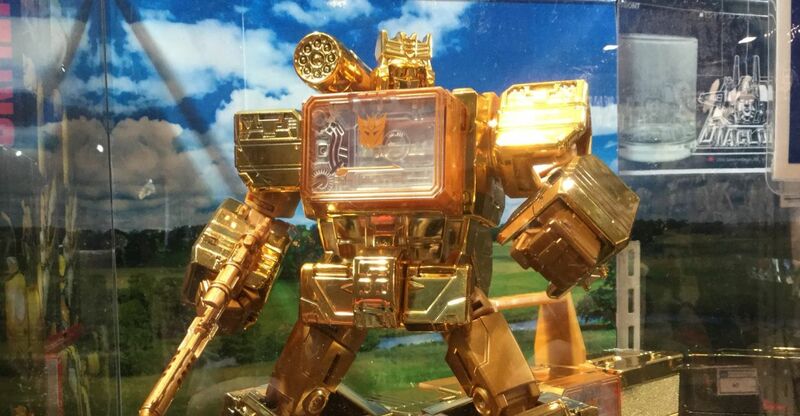 Along with the new reveals earlier today, Takara Tomy showed off a sparkly Golden Titans Return Soundwave! 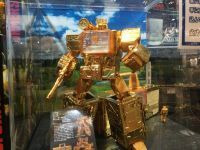 He was pair up with the previously released mix-match of figures to celebrate it’s namesake episode from the Generation 1 cartoon. 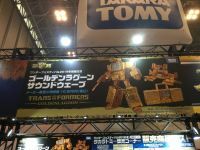 Read on to check the pics from @TF_pr!